Human Foxy/Mangle (made によって me). . HD Wallpaper and background images in the Five Nights at Freddy's club tagged: photo. I can make human chibis,be patient to see them. 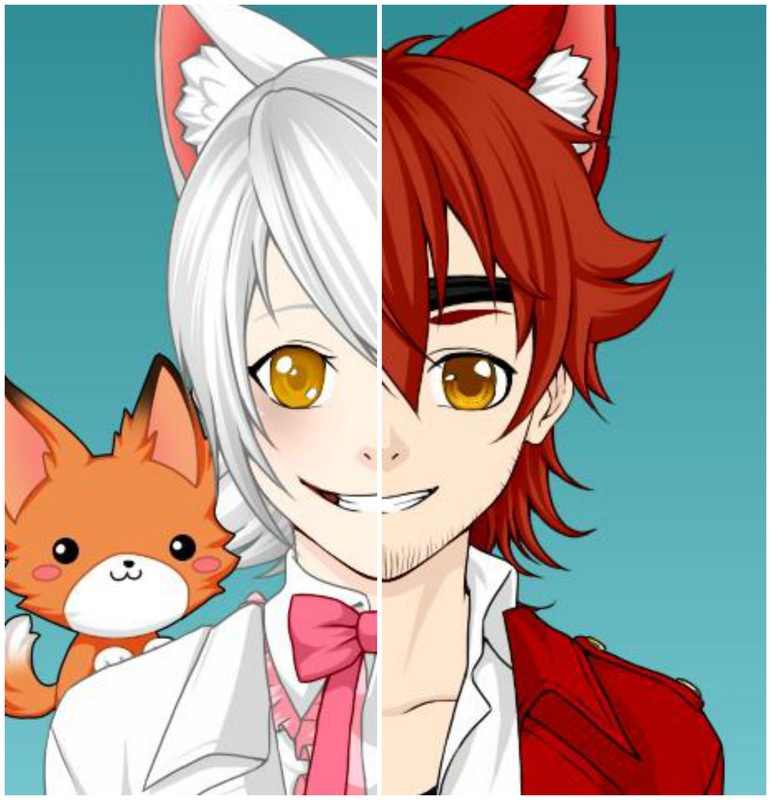 Daw, lookit the wittle baby foxy on Mangle's shoulder!